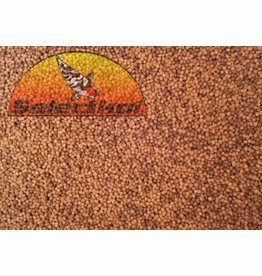 Types - Selectkoi - Your online koi and pondspecialist ! 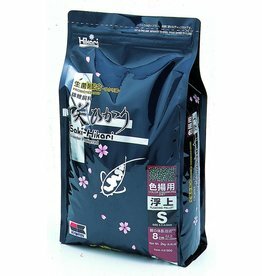 Kusuri Wheatgerm Floating Pellet is a special food that can be fed throughout the year. Wheatgerm food is normally given only during the colder periods when there is less and much less often conducted. 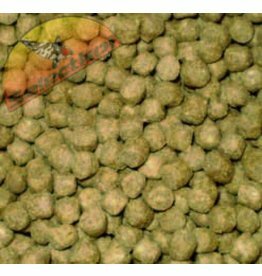 Kusuri Sinking pellet is an all-season formula, and is suitable for many types of bottomfish such as catfish, steer, sail, koi, goldfish, etc. Kusuri Products introduces a new floating koi food for all seasons. 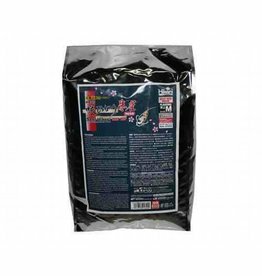 The feed contains a very sophisticated composition which not difficult to digest wheat flour is used! 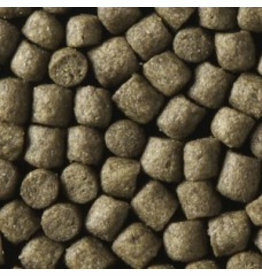 Kusuri Growth food contains only the highest quality proteins for rapid growth, without the risk of fatty deposits within the body of the fish. 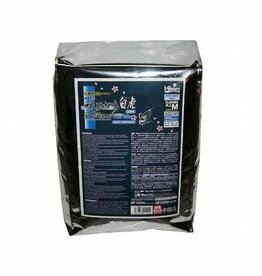 Top Wheatgerm Professional - Floating Professional Koivoer for colder temperatures. 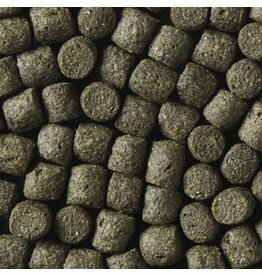 Buoyant growth in complete feed with a high energy content is also widely used in commercial farming. 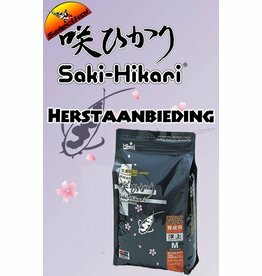 Saki Hikari Deep Red Complete daily feed for the champions! A maximum color gain in a natural way. A revolution in Koifoods!